Get up to $1000 Resort Credit combined with Exclusive Perks for the best value on any booking at Four Seasons Hualalai. This amazing deal can be discovered when planning your vacation across WhataHotel! So if you are ready to enjoy all that Hawaii has to offer, check out WhataHotel! and know that your stay will be exceptional in every way. Four Seasons has a reputation of providing their guests with unbelievable hotels and resorts that exude quality and luxury. 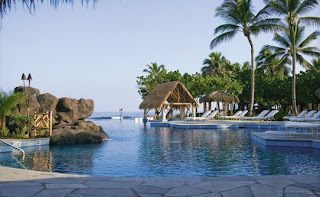 The Four Seasons Hualalai is just such a place. Not only are visitors surrounded by the beauty of the Hawaiian Islands, but they are also given the exceptional hospitality and amenities found at all Four Seasons establishments. 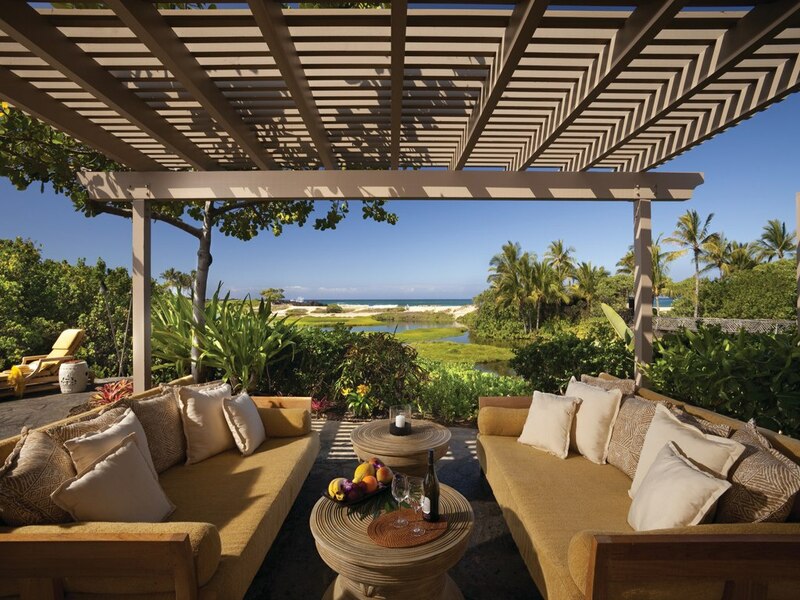 Four Seasons Hualalai is situated on the historic Ka'upulehu settlement and showcases stunning landscape and a natural tropical paradise. Guests are able to enjoy a deluxe spa, a beachfront restaurant, fashionable boutique shopping, fantastic rooms and suites as well as a world-class Jack Nicklaus designed golf course. 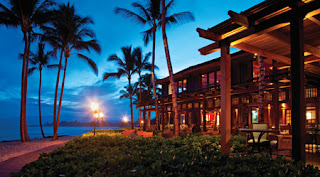 The resort decor is also top-notch and it completely captures the essence of Hawaii's design, culture and tradition. Known as a resort showpiece, there is no doubt that a stay in this luxurious hotel will be absolutely unforgettable. Your time at Four Seasons Hualalai offers a vast list of complimentary services and amenities like children under 5 eat free, poolside cabanas, lounges and sun umbrellas, and coffee service just to name a few. As if these amenities weren't already impressive enough, when booking with WhataHotel! guests also get Exclusive Perks and combinable Special Offers. The Complimentary Perks include upgrade options, full American breakfast for 2 daily, high speed internet and even $100 F&B credit. The Special Offers are just as amazing, giving guests a $500 resort credit with a 5 night stay in most rooms or a $1000 resort credit with a 5 night stay in most suites. You get to experience the best of Hawaii, in one of the island's Best Hotels, for a really unbelievable deal.